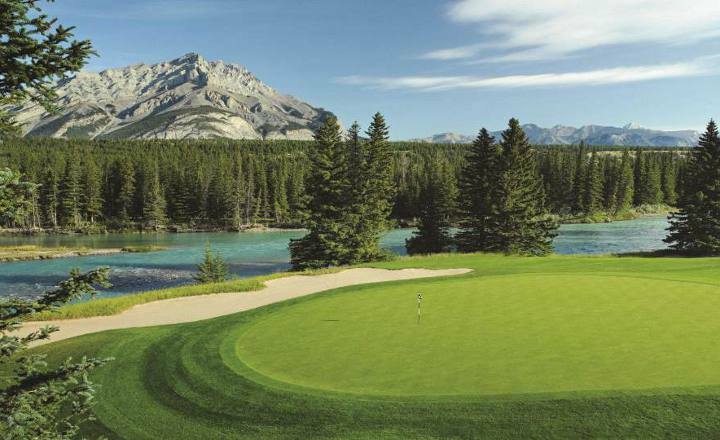 Golf Canada’s West welcomes you to Stoneridge Mountain Resort, nestled among the majestic Canadian Rockies in Canmore, Alberta and close to Banff National Park and many spectacular golf courses. Luxury all suite accommodations offer comfort, space, and the perfect oasis for your next mountain golf vacation or business conference. 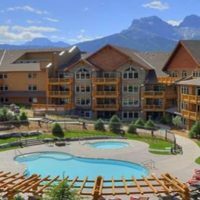 Whether you are looking to escape the hustle and bustle of the city with some peace and quiet or taking on your Canada golf vacation adventure, their well trained staff are available 24 hours a day to help you make the most of your trip to Canmore, Alberta. 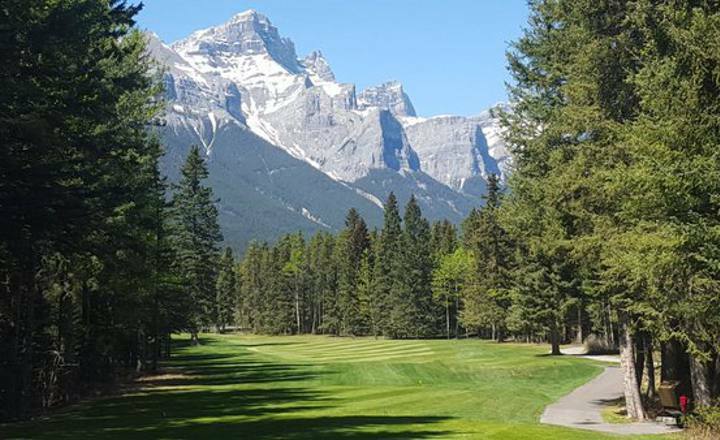 Golf courses include Fairmont Banff Springs,Stewart Creek, or Kananaskis Country Golf Courses, Silvertip Resortand Canmore Golf and Curling Club.